As part of our quest for an all-round education, the school arranges a number of exciting and challenging outdoor activities and outings throughout the year to enhance our academic and cultural programme. Our aim in the Junior Preparatory is to expose children to a multitude of outdoor experiences and equip them with the appropriate skills required to meet these challenges. The Grade 1s are first exposed to camping when they camp-out with their parents on the school fields in the fourth term. 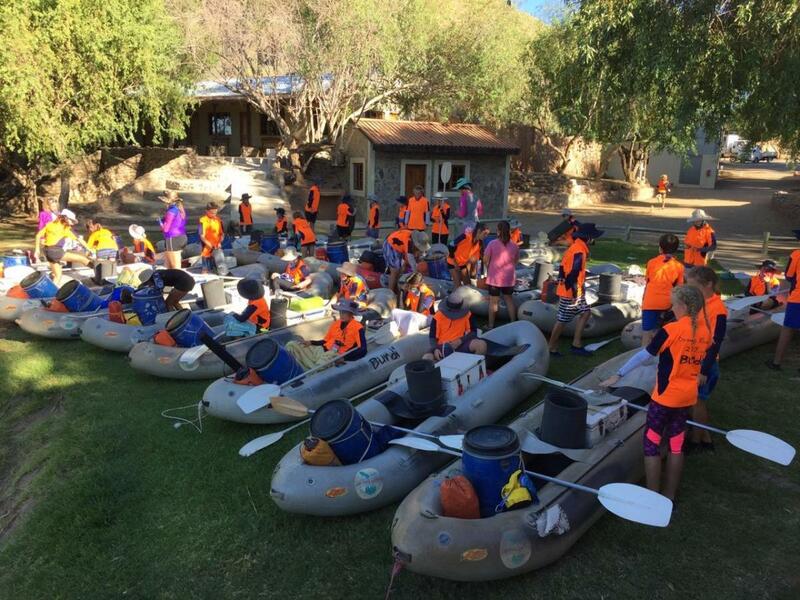 The Grade 2 and 3 children go away on three day camps where they lay the foundations for the development of many outdoor skills. The outdoor philosophy is based on the 7 “R’s” i.e. Rites of passage, Relationships, Reach, Rootedness, Responsibility, Risk and Reflection. In the Intermediate Phase, the children build on the outdoor skills developed over the previous years. These skills include: responsible fire making, shelter building, first aid, knot tying, food gathering, cooking and map reading. The Grade 4s undertake a 3 day camp, while the Grade 5s and 6s are challenged further by attending a 4 day camp. 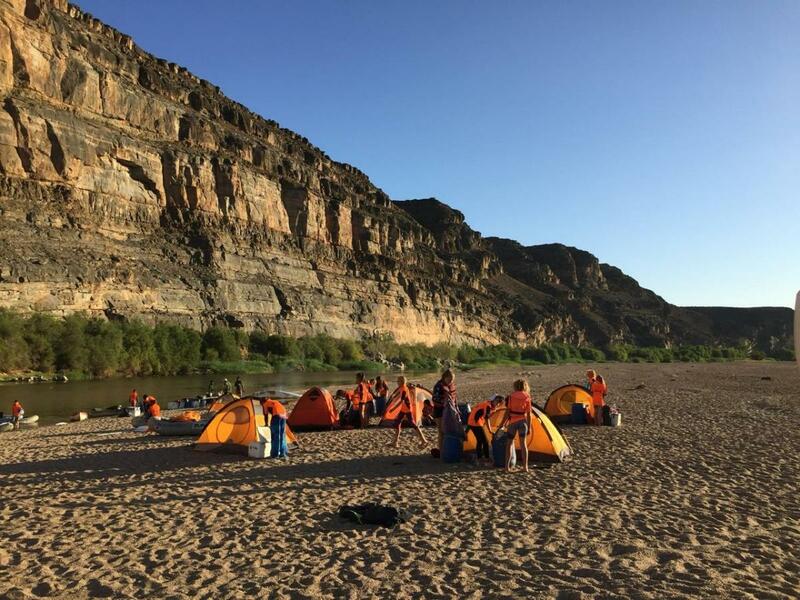 At the completion of Grade 7, the grade ends their year with the ‘Grade 7 Experience’ – a two week action packed group of activities which include: hiking, camping, community work and leadership training.